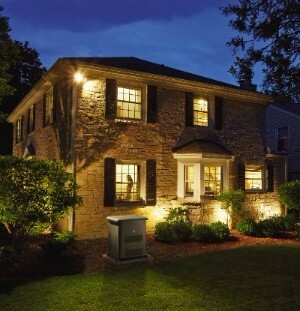 Losing electrical power in your own home or business can be very frustrating and costly. 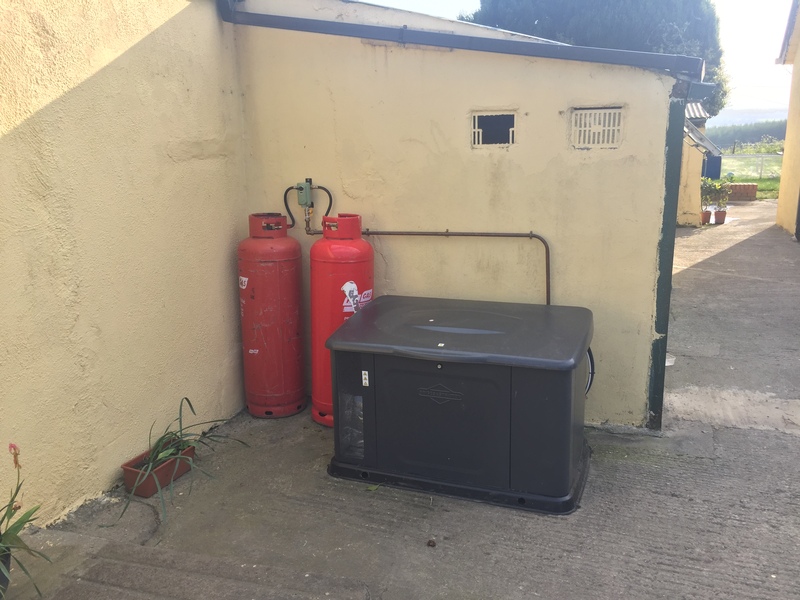 Electrical Appliances such as fridges, televisions, WIFI routers and other electrical devices need constant power to function. Access to WIFI and Servers as well as many security systems depend upon a reliable source of energy. 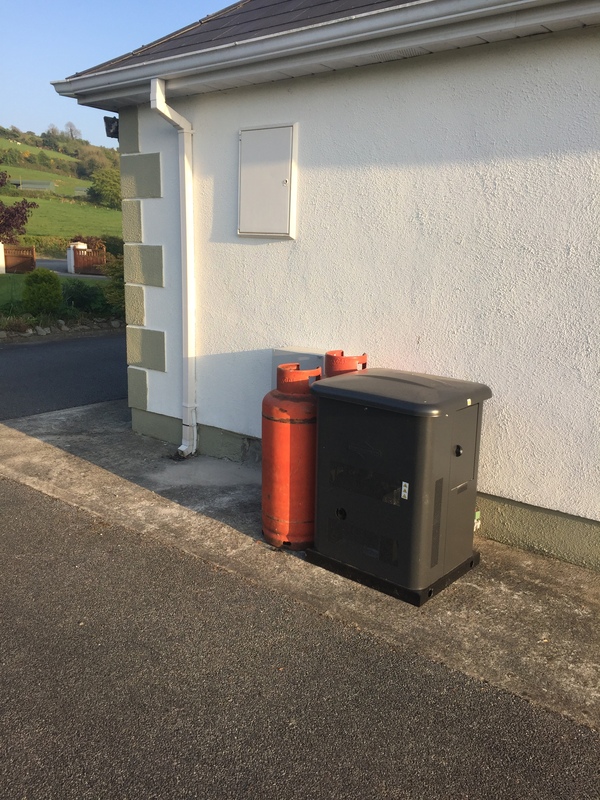 Protect your Home or Business from the uncertainty of power cuts, keeping the lights on and appliances running by installing a Briggs and Stratton gas powered generators. 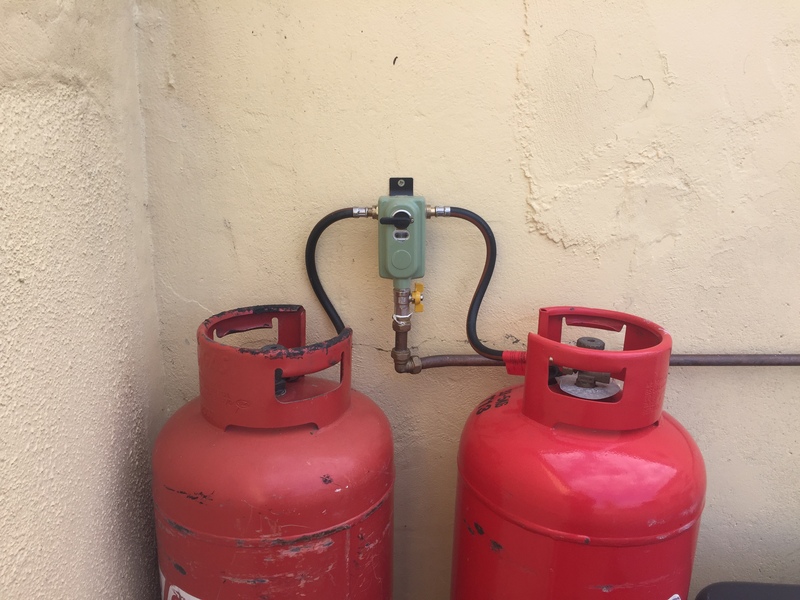 Powered by Mains Natural Gas or by Gas cylinders, they can be fitted with an automatic transfer switch to ensure the smooth changeover between the mains supply and the generator happens automatically. 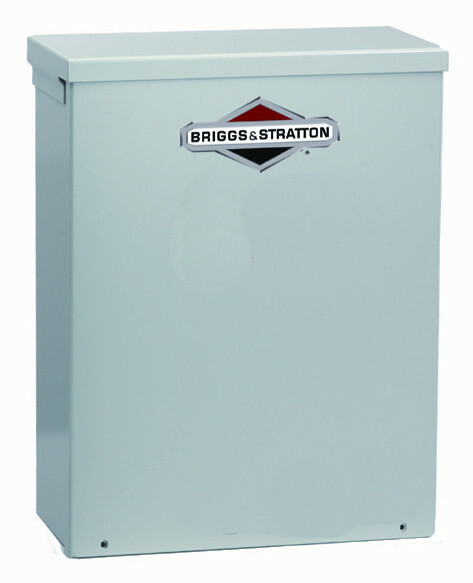 Once installed, the Briggs & Stratton Stand By Generator starts automatically seconds after sensing a power cut using the Automatic Transfer Switch. 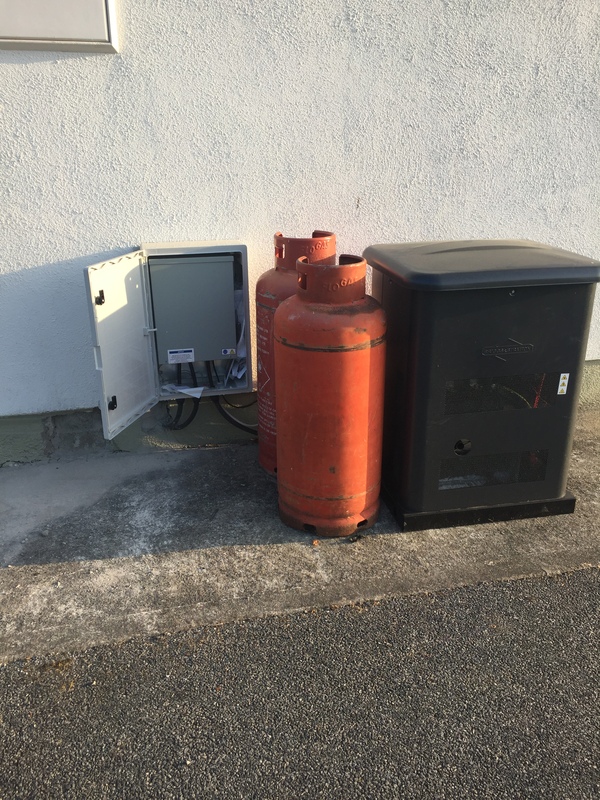 The Automatic Transfer Switch automatically transfers power to the generator when the mains power fails providing the highest protection for continuous power. 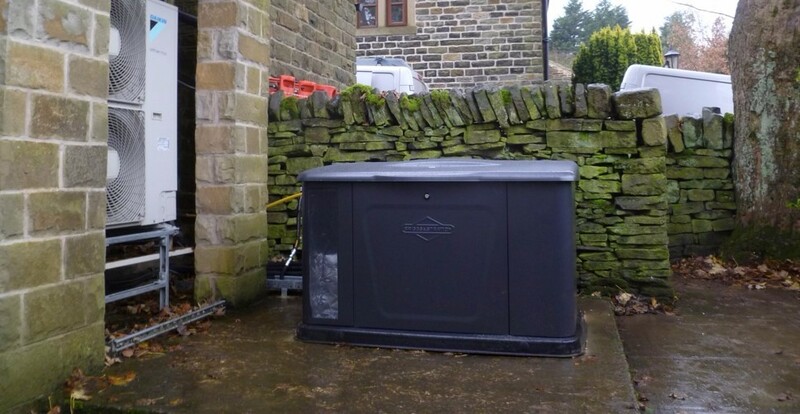 Once mains power is restored, the Automatic Transfer Switch smoothly reverses power from the generator to the mains. Call us on 056 444 1988 for more details. Providing Peace of mind that you are served by high quality products. *Terms & Conditions Apply. 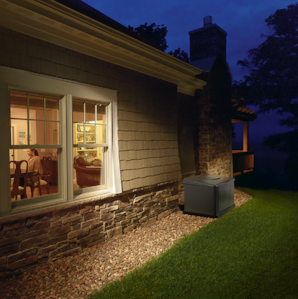 The integrated control panel automatically runs the standby generator once a week for monitoring and diagnostics. 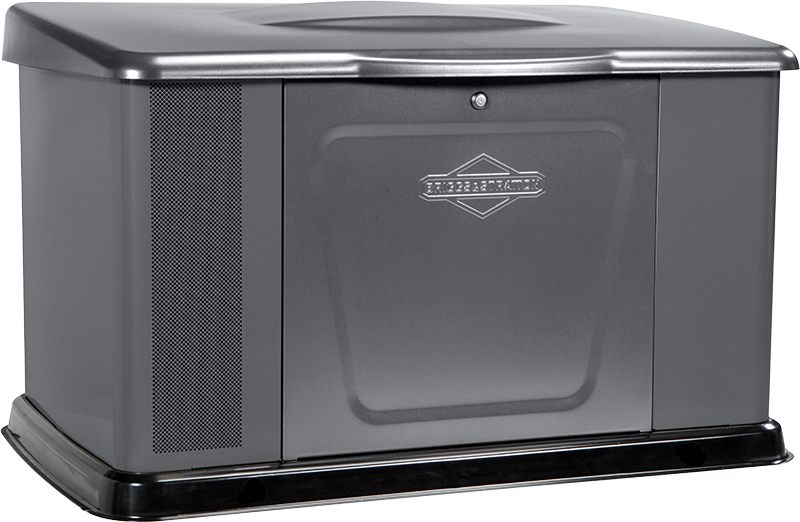 Briggs & Stratton has been providing reliable engine power for over 100 years and are synonymous with dependability, quality and trustworthiness. 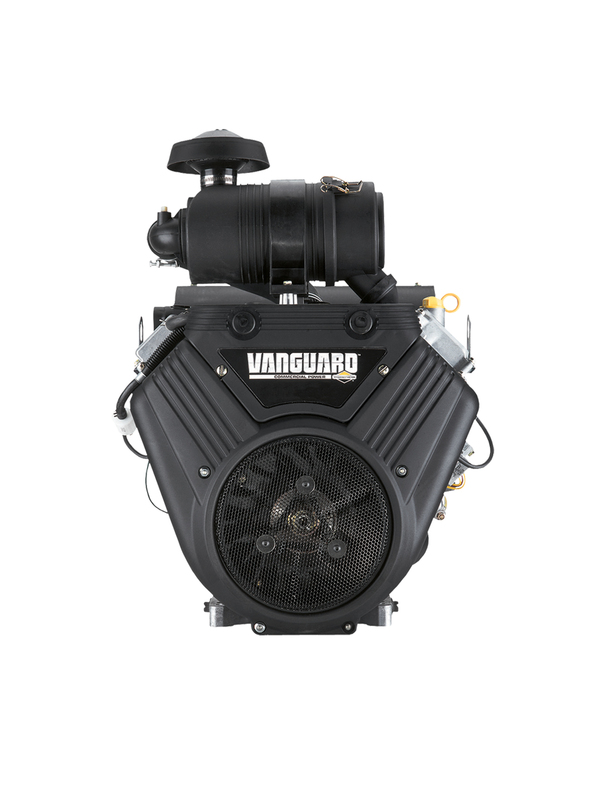 The 8KW & 14KW generators are powered by professional, heavy duty Vanguard Twin cylinder engines. 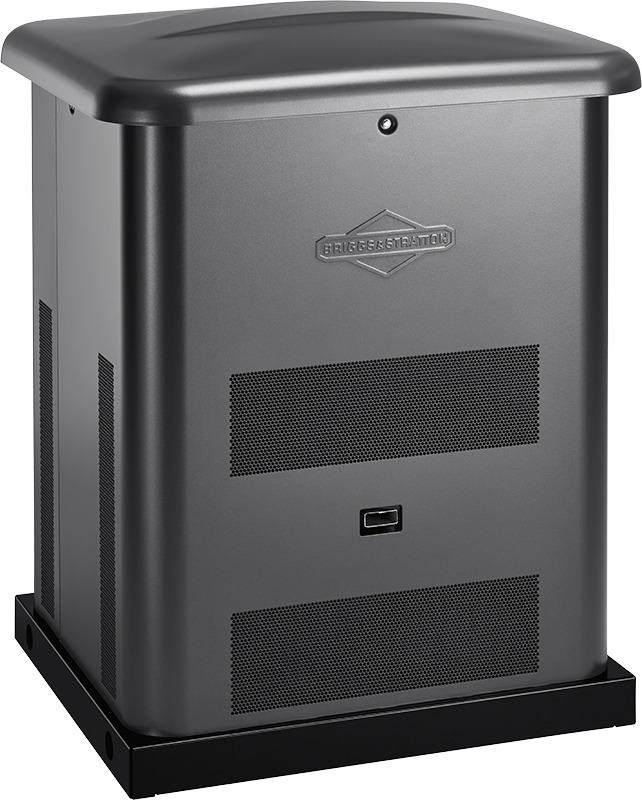 The standby generator metal housing is manufactured from galvanised steel which is rust resistant and durable providing many years of durability and sturdiness.